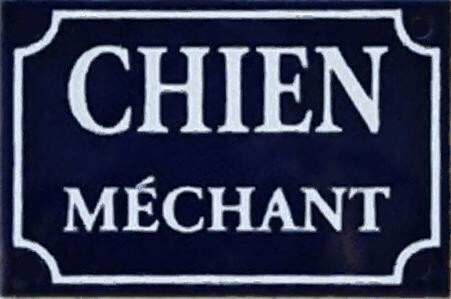 During my first visits to France in my teens one frequently saw blue-enamelled signs mounted on gates and walls and bearing the words “Chien méchant“, the French equivalent of “Beware of the dog“. However, we used to translate it literally and, as the only other creature we’d come across which could also be described as “méchant” (= naughty*) was children, we settled on “naughty dog” as the accepted definition or translation and had a good chuckle. However, as time progressed and language studies reached higher levels, one gradually came to realise that literal translation is often unreliable, as exemplified by our French four-legged friends. Yesterday afternoon in Sainte Marine when out walking with my sister we came across the sign below. 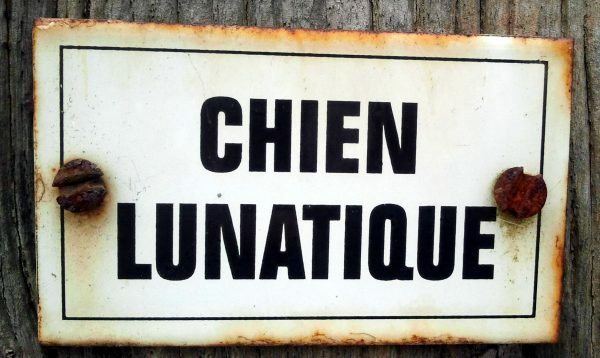 The alleged four-legged friend to which the sign refers is clearly a canine which has strayed well beyond being merely “méchant“, is clearly mentally unstable and would – if human and resident in England and Wales – be admitted to hospital against its will under the Mental Health Act. However, for we open source enthusiasts, “mad dog” – or in this case “maddog” – has other connotations. “Maddog” is the nickname of programmer Jon Hall, the Executive Director of Linux International, a non-profit organisation established by computer professionals with the aim of supporting and promoting Linux-based operating systems. 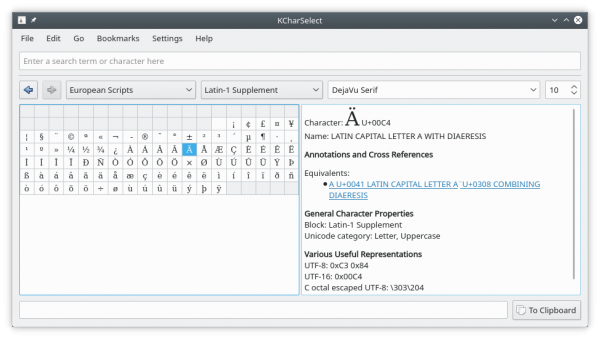 Yesterday The Document Foundation (TDF) announced the release of LibreOffice 5.3.3, the latest release of the “fresh” series, which is aimed at early adopters, power users and technology enthusiasts. 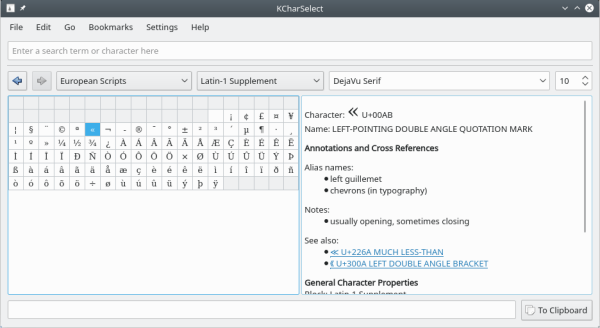 For more conservative users and enterprise deployments, TDF suggests LibreOffice 5.2.7, the latest “still” series release, with the backing of professional support by certified professionals. 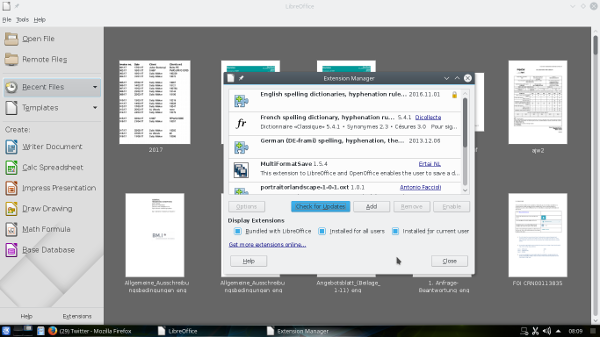 Compared with its predecessor, LibreOffice 5.3.3 incorporates more than 70 patches, including an update of the Sifr monochrome icon set and several fixes for interoperability with Microsoft Office file formats. As regards those 70 patches mentioned above, users can see which bugs they’ve help to fix in both release candidates, RC1 and RC2 respectively. 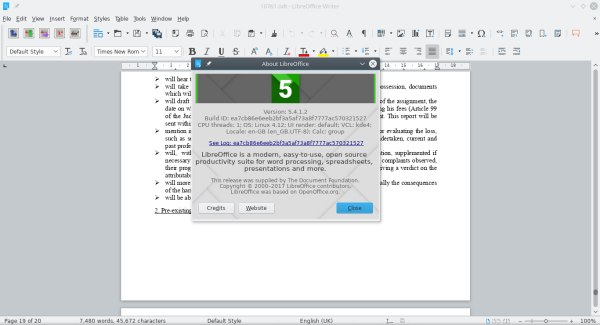 LibreOffice 5.3.3 is immediately available for download for all major platforms – GNU/Linux, Mac OSX and Windows. If your GNU/Linux system can handle Flatpak format, there’s a special link for that. As with every release, LibreOffice users, free software advocates and community members are invited to support TDF’s work with a donation.